Want the best in orchestral and emotional uplifting trance? 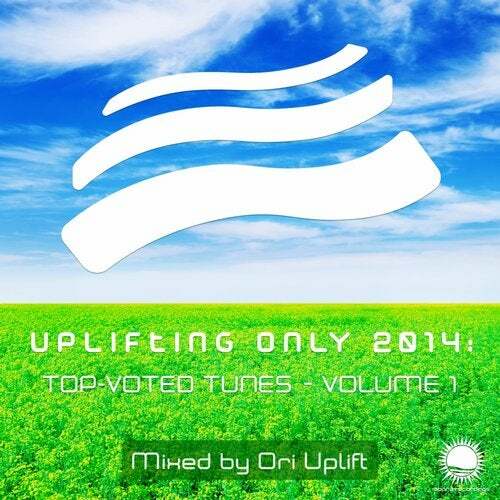 This mixcompilation contains 23 tunes that fans voted into the top 3 in the weekly voting for Ori Uplift's Uplifting Only radio podcast aired on DI.fm and iTunes. It also contains 2 continuous mixes, for a total of 25 tracks. It includes music by New World, Simon O'Shine, Aly & Fila, Playme, SoundLift, Ikerya Project, Emanuele Congeddu, Etasonic, and other shining stars of the uplifting world. With one exception, none of the 25 tracks have been included in previous Uplifting Only compilations. The two continuous mixes by Ori Uplift wonderfully bring together the individual tracks into one seamless uplifting experience. In addition, the release contains previously unreleased remasters of New World's Orca Remix and Playme's The Silver Tree Epic Mix. For timed tracklists for the two mixes, visit www.upliftingonly.com or the release page in the www.abora-recordings.com site. Enjoy!